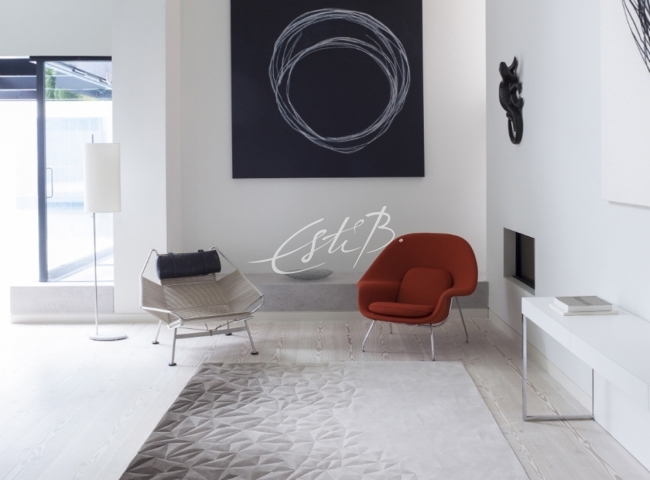 Esti Barnes trained as a graphic artist in her native Istanbul and founded Top Floor in Design Centre Chelsea Harbour, London in 1998. 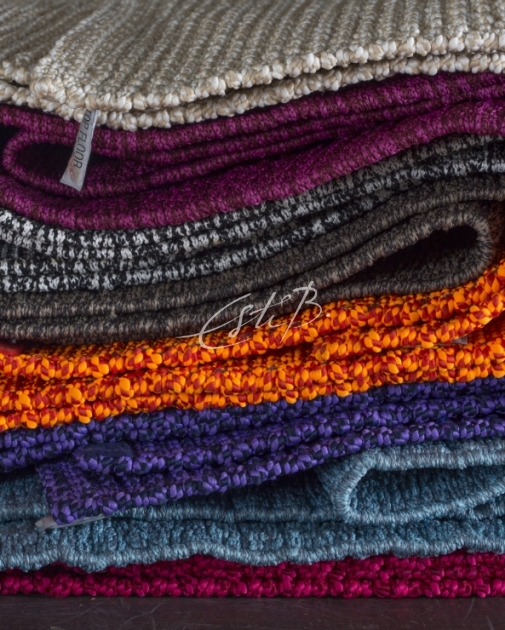 The company rapidly became a favourite of the interior design world with its distinctive textured rug designs and wide range of materials & production techniques. 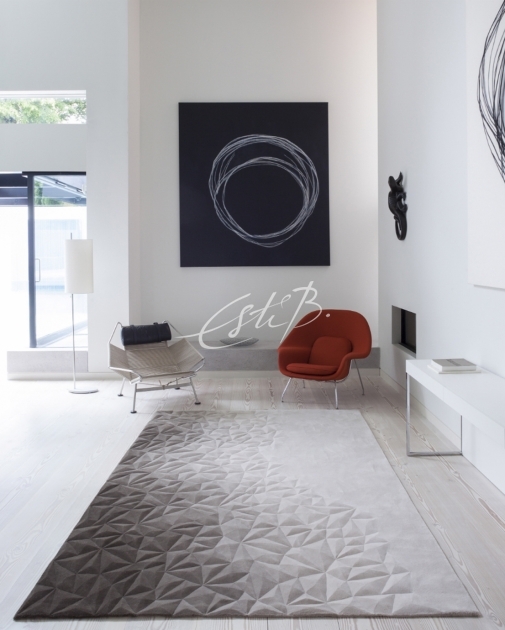 Esti’s rugs soon started winning plaudits from the international design world, including British Design of the Year (ELLE Decoration UK) and Best of Year (Interior Design Magazine). 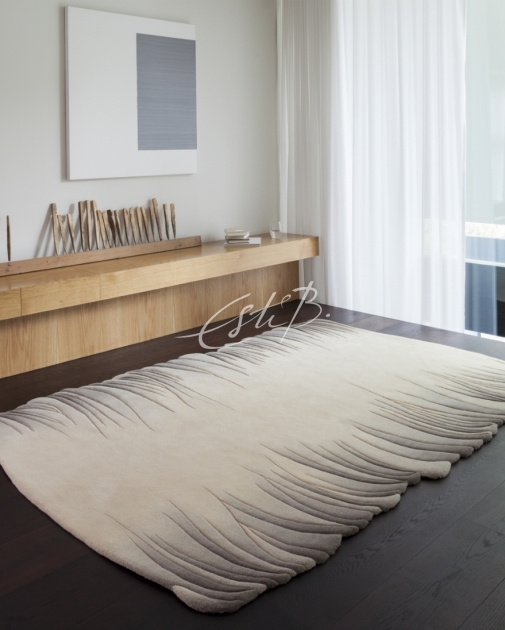 With the awards came commissions from many of the interior design world’s leading names in London and internationally and her creations can now be found in prestigious private residences, luxury hotels and yachts. 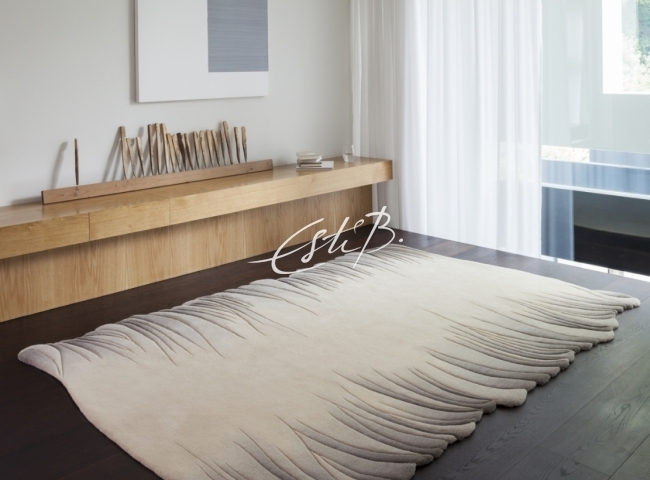 Esti’s style continues to evolve beyond her ever popular trademark uses of surface carving and colour shading. 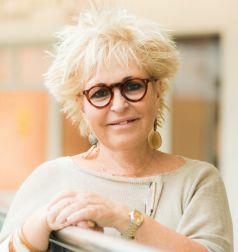 Increasingly, she is drawn to ‘themed’ collections based, for example, on specific design movements or alternative art forms. 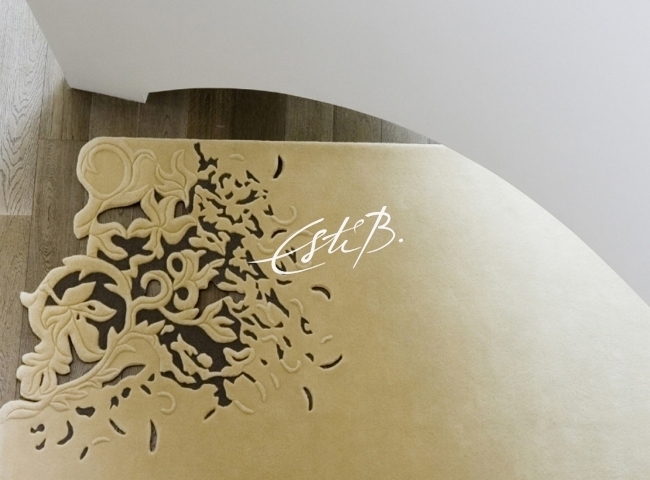 In 2014, the ‘Esti B’ brand was launched in recognition of the very personal stamp she puts on each of her designs & commissions. 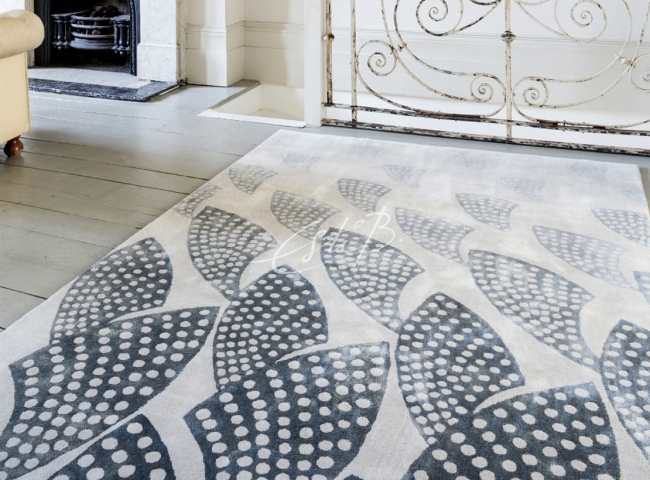 A new name, maybe, but underpinned with the same superb quality, value and distinctive look that has secured her place as a sought-after designer. 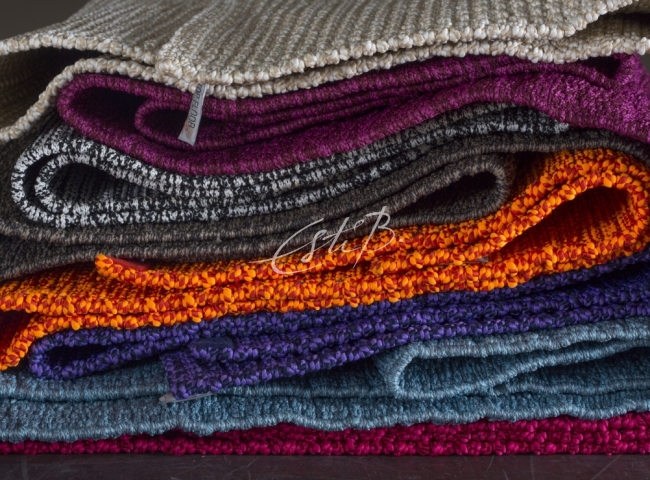 Look to Esti B for breadth of choice in weave, material, and style. 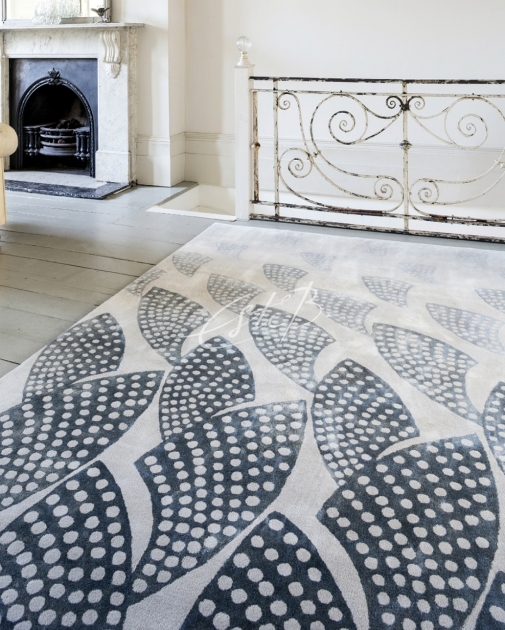 Within Topfloor’s London showroom, the company set up a wood-flooring studio to complement their rugs and carpets. 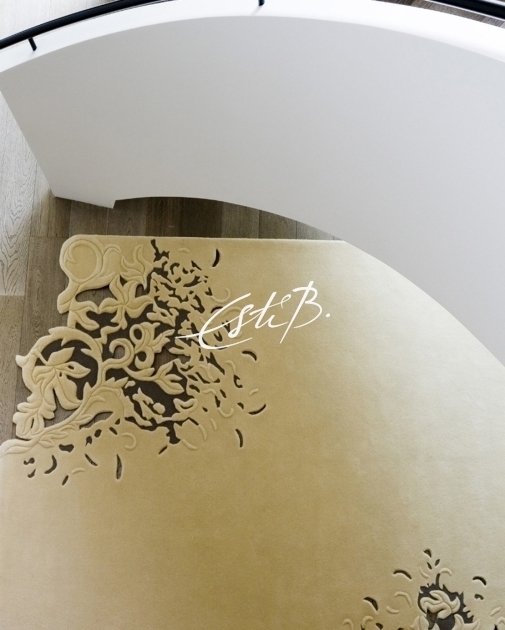 As with their rugs, Topfloor aims to offer a truly bespoke choice of luxury engineered wood flooring finishes. Each commission is made to order and many of the designs can be customised in terms of format (e.g.board or parquet block) and finish.